61% of the world’s population now own a mobile phone. The number of mobile devices on the planet is growing 5 times faster than the number of people. A consumer will keep their phone on average for 15 months before upgrading. The average mobile device has a usable lifespan of 7 years. Only 12% of mobile phones are recycled. In 2016, 65,000 metric tonnes of mobile phones were discarded – that’s 8.9 Eiffel Towers stacked into a heap. 350,000 mobile phones were dumped every day in 2010. That’s over 150 million phones a year. It takes 515 recycled mobile phones to power a home for a year. 80% of the parts in a phone are recyclable. The numbers above might shock you. Despite a usable lifespan of 7 years, people will generally only keep a phone for just over a year before upgrading. But if only 12% of mobile devices are recycled… then there’s a lot of unused devices lying around in cupboards and at the back of drawers! While phones can be broken down into their component parts for recycling, when it comes to protecting the environment, the best form of recycling is re-use! 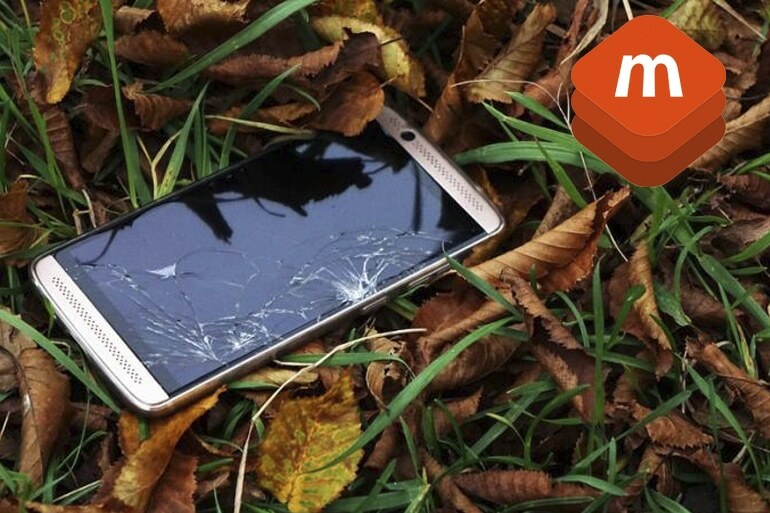 Handing your phone down to someone else like a friend or family member, or selling your phone so that it can be professionally refurbished is probably the best way to recycle a used phone; you’re helping someone else get an affordable phone that they may not have been able to purchase new, you’re protecting the environment by reducing the need for further phone production, and you’re likely making yourself a bit of money in the process! It’s worth noting that if you do decide to sell your phone, there are some important considerations to take into account. While selling your phone directly on eBay or Gumtree may make you the most money, you should know that you’re opening yourself up to significant reach of data breach. A factory reset alone is not enough to remove all traces of your personal data from a phone, so your best option is probably to sell your phone to a professional recycler like high-street brands CeX or GAME. Businesses such as this will use a robust GDPR compliant mobile erasure tool, so you can safe in the knowledge that all of your personal data has been securely removed from a device before it finds a new home!